We at Boston Roofing and Gutters understand that the residential buildings need professional roofers roofing company that is near you. Your residential project will be completed in a timely manner according to your time and budget. We are fully licensed, certified professional roofing leader in Boston MA. 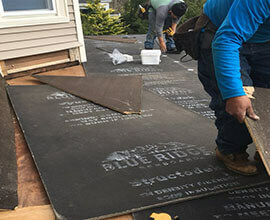 Our roofers have an expertise in the areas such as types of residential roofing, materials used in residential roofing, the techniques involved and etc. 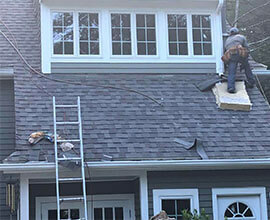 We have been providing quality roofer roofing services to all around Boston area. 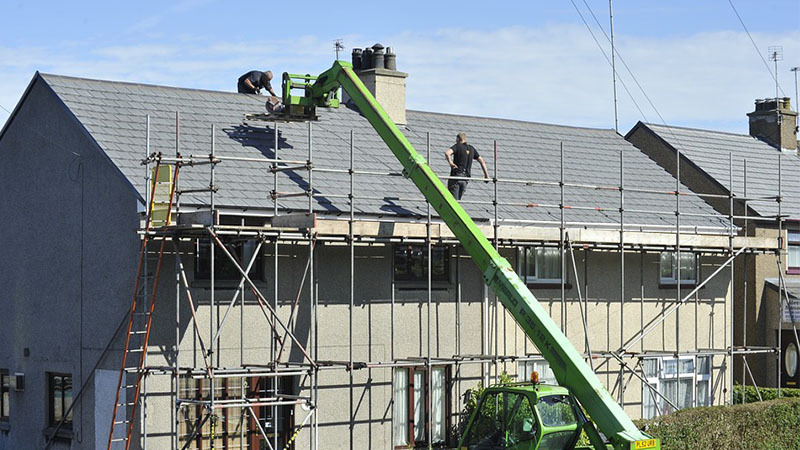 Our range of services includes new roof installation, roof repairs, roof inspection, roof maintenance and warranty for the work on any sized building. We are the best residential roofing company and customer satisfaction is something we do not compromise upon. 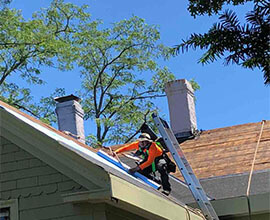 We at Boston Roofing and Gutters are experts in the residential roofing field. 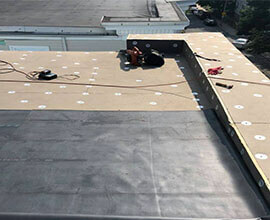 We provide services in the field of roofing in the commercial sector for a very long time. The team of the company is filled with experts in this field as rubber roof, metal roof and residential roof shingles. We have expert approach and genius roofing solutions for all type of buildings in Boston area. 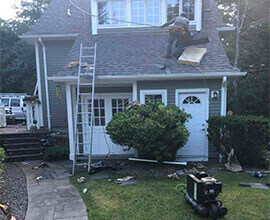 The roofers provided by our company do not compromise on the quality of the services and we do not compromise on the safety, always double checking our work for the safety. We at Boston Roofing and Gutters can outline the current condition of your roof and to help you decide if your roof need repair or roof replacement is necessary. We are residential roofing provider that offers repair and restoration options, not just replacements and plans for your roof based on your budget. 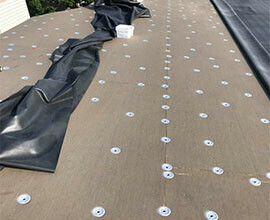 When your roof has a leak, make sure you have the correct residential roof repair expert. 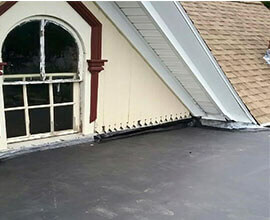 If you have any questions or queries about our rubber roofing services, feel free to hit us and we will respond to all your queries and questions. What are the Roof Shingles? Roof shingles are individual overlapping elements that cover the roofs. The flat and rectangular elements you see on the roofs are the roof shingles. These can be manufactured using many different materials. The materials that are most commonly used to make these roof shingles include; wood, slate, plastic, metal, cement, fiber, composite materials, and flagstone. This type of roofing is used for sloping roofs. These majorly affect the look of your house and are used for decorative purposes as well as safeguarding purposes. These shingles form a barrier that repels snow, ice and most importantly water.